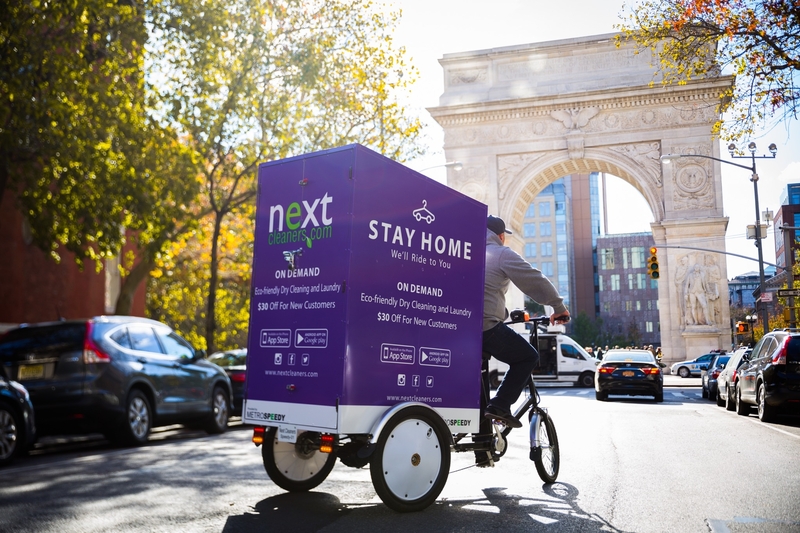 Next Cleaners is NYC's leading provider of high quality, eco-friendly dry cleaning as well as complementary services including laundry, home cleaning, custom tailoring and more. Delivered on-demand or at a store nearest you. 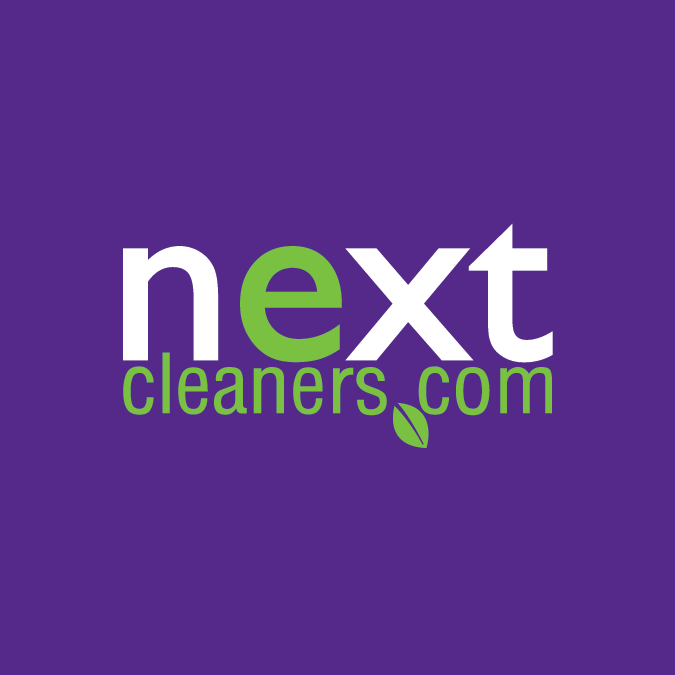 If you are the owner of Next Cleaners and would like to make changes to your business listing information, click here.